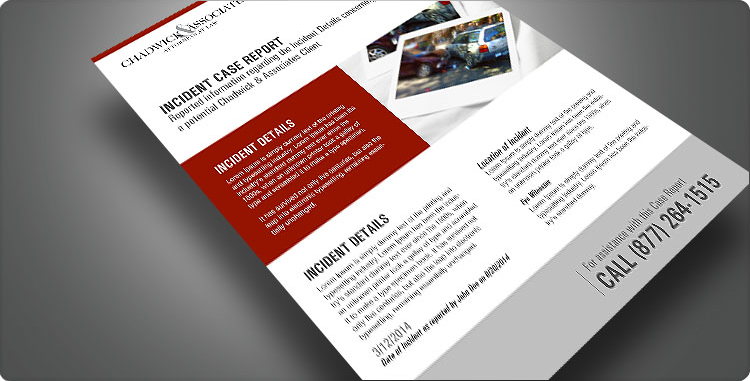 At Chadwick Law Firm, we have seen may cases where a bicyclist or pedestrian has been injured in a car accident. This is an often serious type of auto accident that involves a bicyclist in a traffic collision. The injuries sustained in a bicycle accident are typically severe, even in a low-speed collision, due to the fact that the rider of the bicycle is virtually unprotected against thousands of pounds of metal. Even when wearing a safety helmet, the bicyclist may experience catastrophic injuries including head or spinal cord injury, broken bones, severe lacerations, and more. When a person is injured in a bicycle accident, he or she may have the right to seek financial compensation under personal injury law. This offers the victim the opportunity to recover money for medical expenses, lost earnings and other economic or non-economic damages that the bicycle accident has caused. Although the value of a claim may vary depending on the unique circumstances, recovering this money can make a significant impact on the victim’s ability to begin rebuilding his or her life and facing a more secure future. When you trust your case to a Tampa bicycle accident lawyer at Chadwick Law Firm, you can rest assured that we will act as strong advocates for your rights as we represent your interests and offer you the guidance you need to make it through this difficult time. 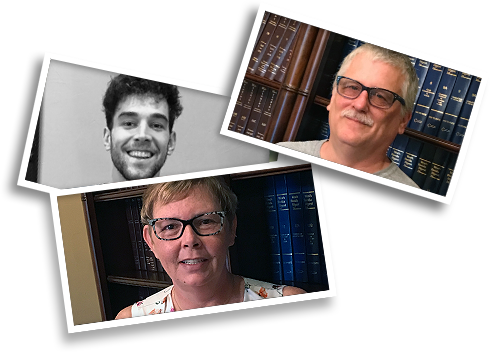 We proudly serve bicycle accident victims from our offices in Tampa, Hernando, Pasco, Pinellas in their personal injury claims. For your free case review, call us at 1-877-264-1515 or contact us online.